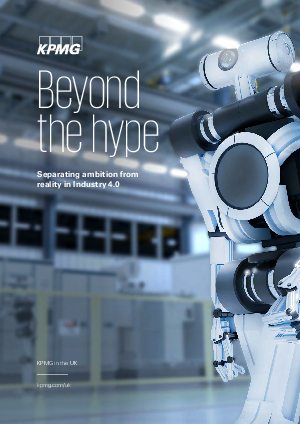 Manufacturers are already investing in select industry 4.0 technologies and capabilities. But their investments won’t automatically deliver success. What strategy should you follow to become an i4.0 leader? why i4.0 leaders are bringing suppliers into the i4.0 environment.